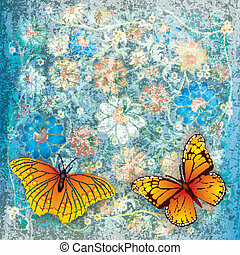 Blue background with butterflies around. 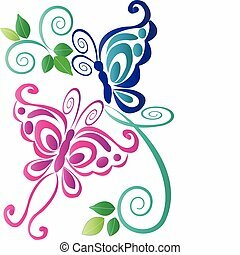 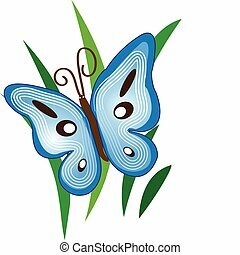 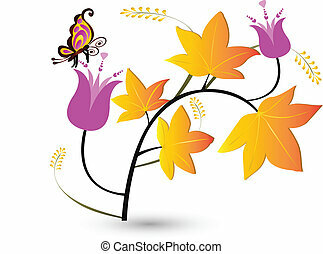 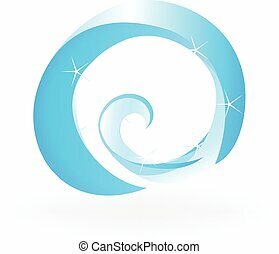 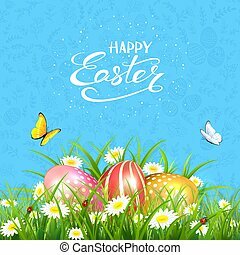 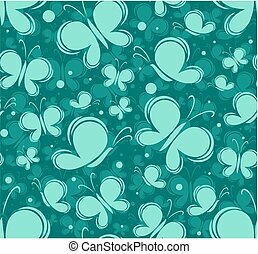 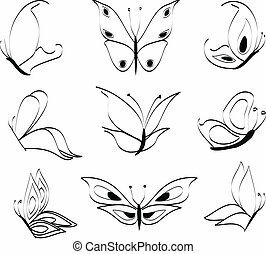 Blue background with floral pattern and lettering Happy Easter, flying butterflies and colorful Easter eggs in grass and flowers, illustration. 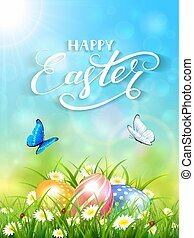 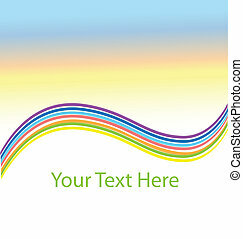 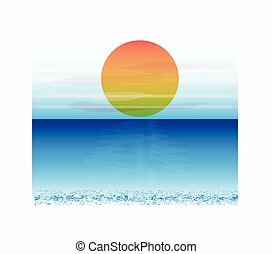 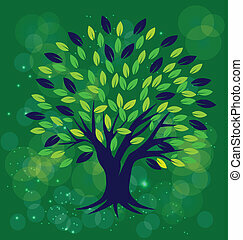 Blue nature background with sun beams and lettering Happy Easter, flying butterflies and three colorful Easter eggs on grass and flowers, illustration. 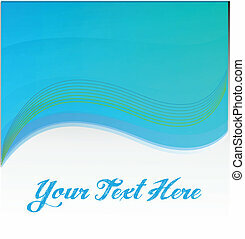 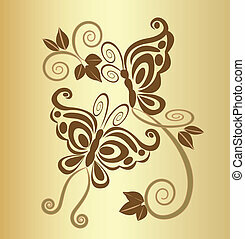 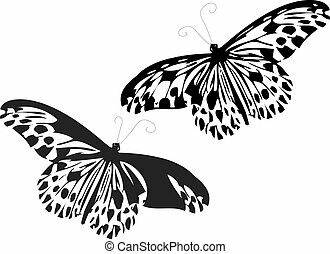 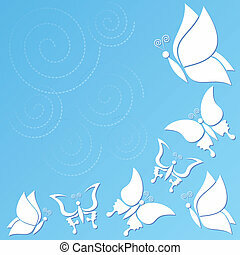 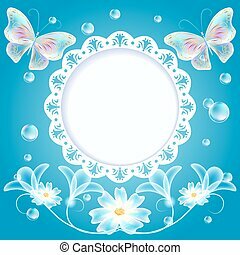 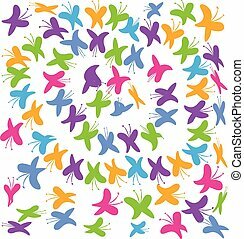 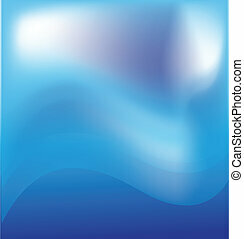 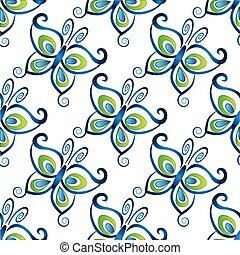 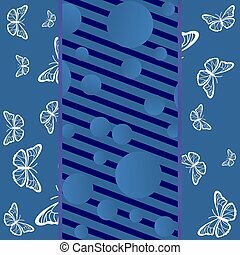 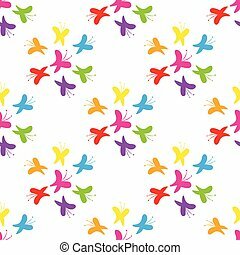 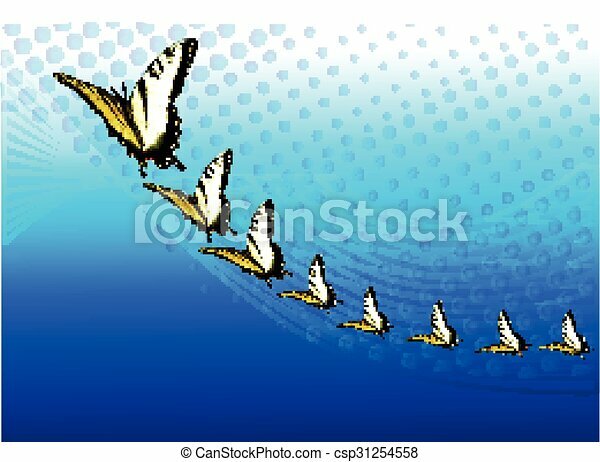 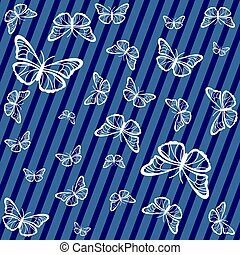 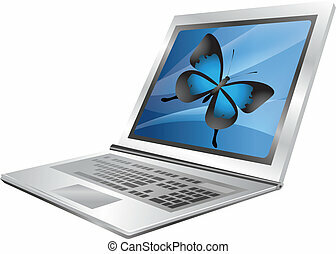 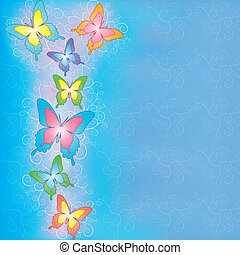 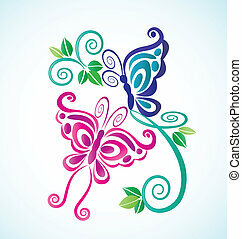 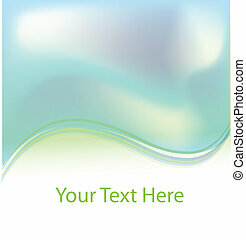 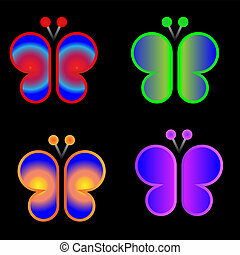 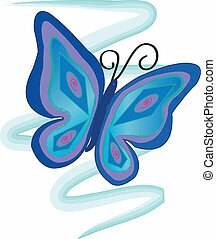 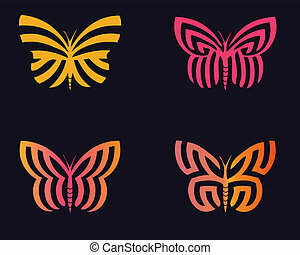 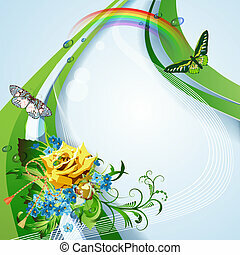 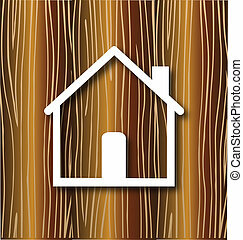 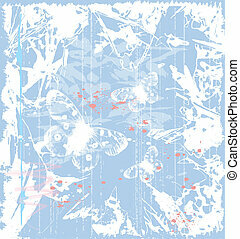 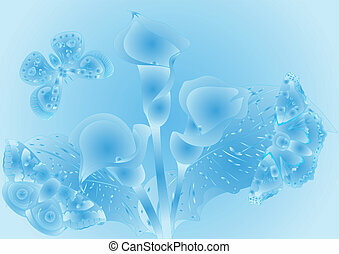 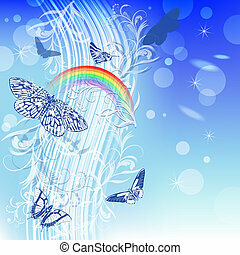 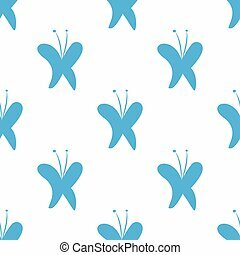 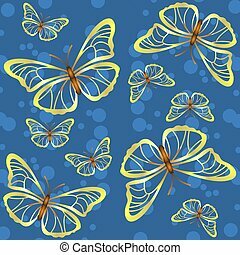 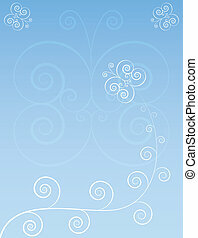 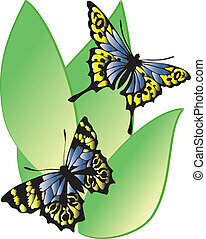 A seamless blue background with butterflies.